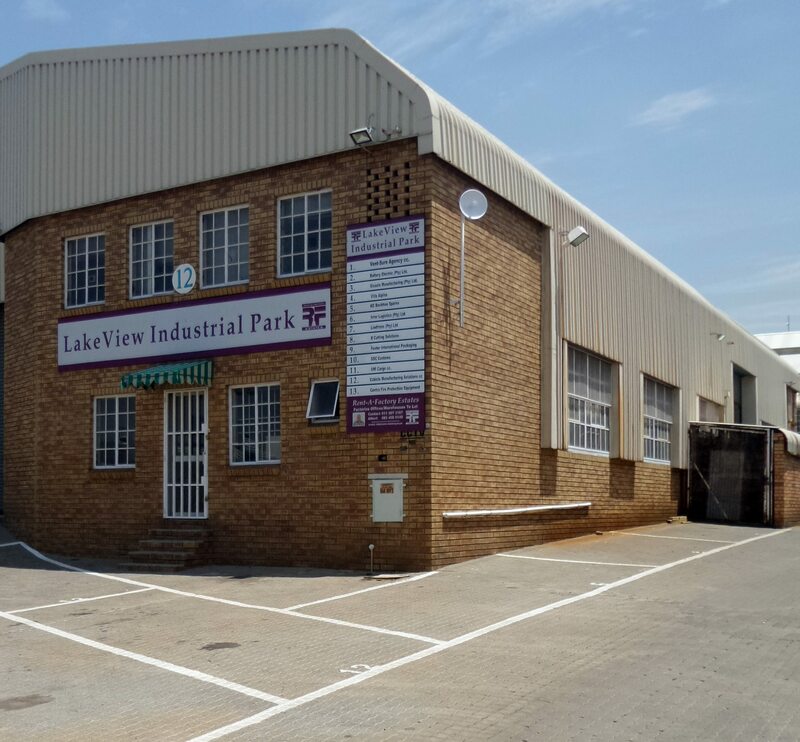 Lakeview Industrial Park is an industrial warehouse with warehouse space to let. 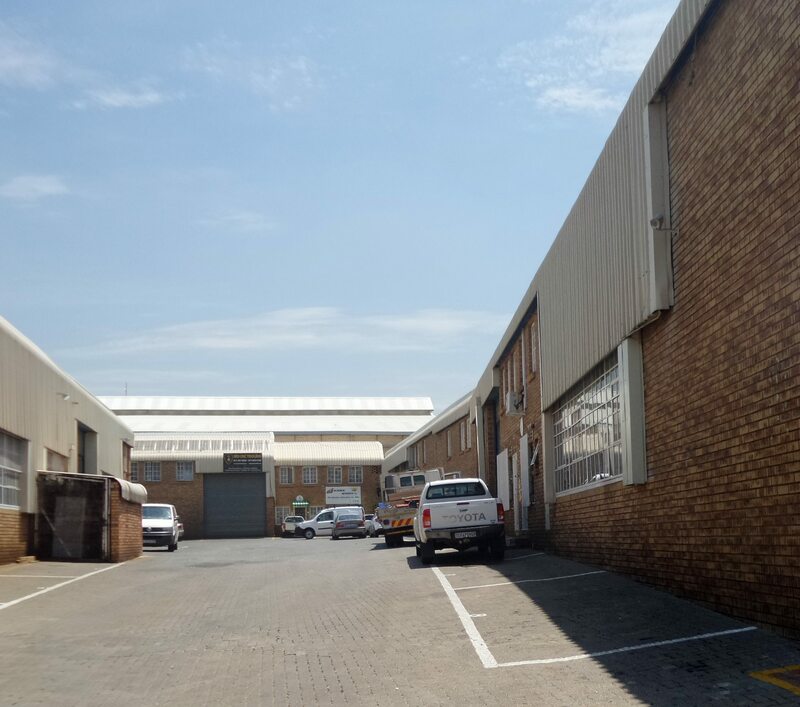 The warehouse unit to rent has double volume roof and a high roller-shutter door plus own yard. High security.